ProtostarPlus is the extended protostar theme! 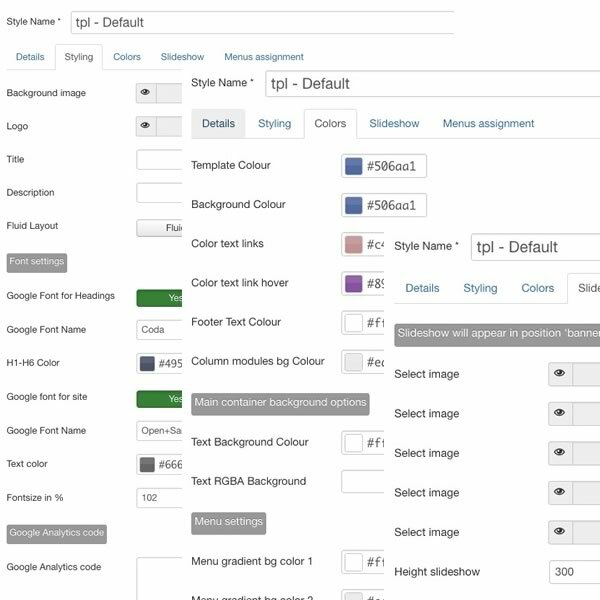 Free to download and use for your next Joomla! website. Protostarplus.com is entirely about the plus version of the protostar template for Joomla!. Completely based on protostar, the protostarplus template gives you the essential extra's you need to quickly get your template built, without having to dive into code and css for colors and other things. During many installations of Joomla! i have used protostar many times, and found it a solid template, that is highly customizable. I have created the protostarplus template to make that customization a lot easier. Get your Joomla! website up and running in no time, with this highly customizable twitter bootstrap template! Extra module positions, for header and footer! Integrated bootstrap slideshow, configurable, no extra modules required! Integrated social share buttons, no extra module or plugin required! Protostarplus is available as a free download. Please visit the download section! ProtostarPlus is brought to you by Cloudfaction.nl. Visit the download section for more free downloads! Joomla! and Protostar name are used under a limited license from Open Source Matters. ProtostarPlus is not affiliated with or endorsed by Open Source Matters or the Joomla! Project.